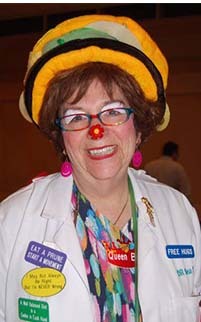 DR Bea Well – Bumper T Caring Hospital Clowns Inc. Published December 22, 2017 at 201 × 322 in DR Bea Well. Bumper "T" Caring Clowns, Inc.